You can expect a complete security of your property against possible threats and security breaches. 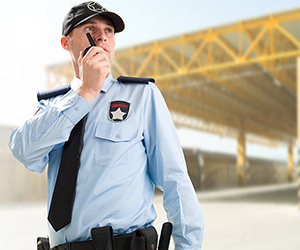 After our assessment is complete, our security guards will be briefed and will patrol your property in accordance to the assessment. 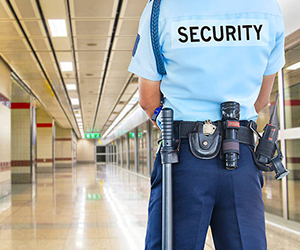 Our security guards will patrol your entire property floor by floor, around its exterior perimeters, garages, and parking lots to ensure that everything is secured. We will enforce the Trespass to Property Act, Criminal Code, municipal parking bylaws, and condo/building bylaws to ensure an orderly environment. NPEs (notice prohibiting entry) and/or arrests will be made on a case to case basis and will be issued and performed with professionalism without prejudice and/or discrimination. 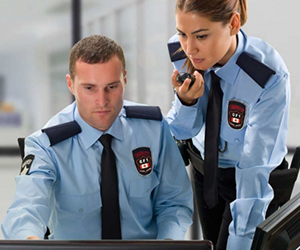 We will work with contractors, emergency personnel, and Police to ensure smooth communication and assistance.